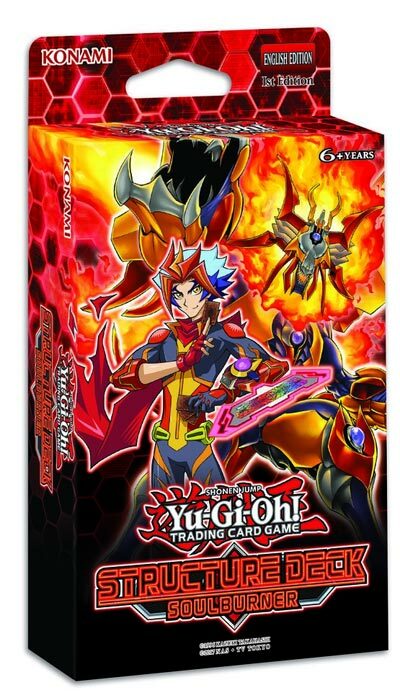 Launching February 15, 2019, Structure Deck: Soulburner will give Duelists the opportunity to get their hands on Link Monsters forged in the fires of battle! MSRP is $9.99 per box. Previous articleYu-Gi-Oh! Hidden Summoners: What You Should Know!